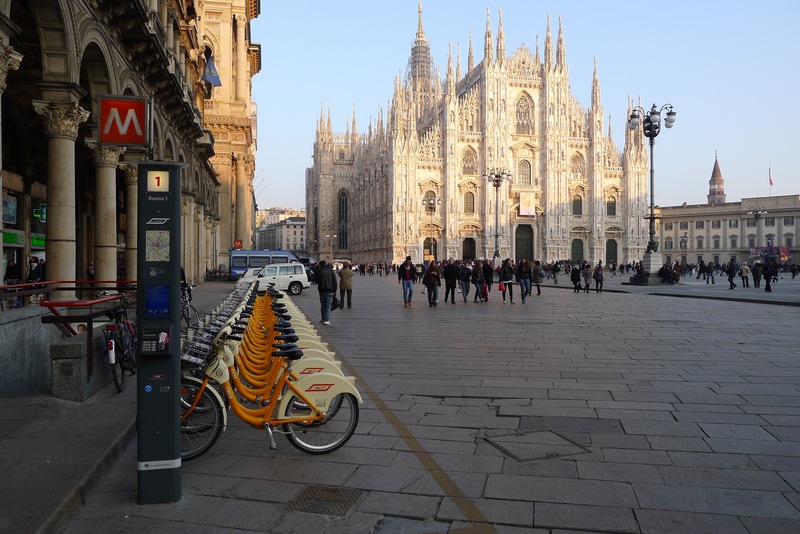 In December, the city of Milan, Italy, showed such high levels of air pollution that local authorities quickly enacted a number of measures to give their inhabitants transport options other than cars. 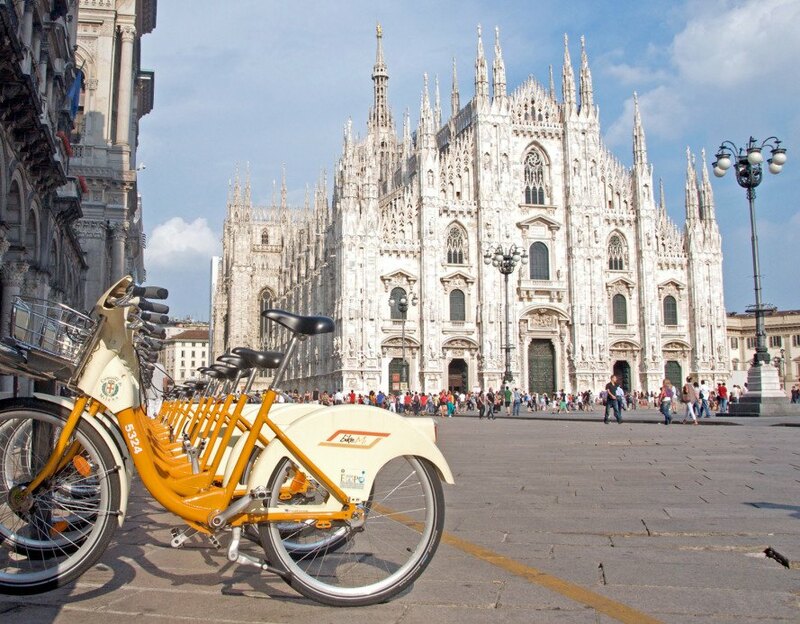 In this sense, the city invested in the promotion of sustainable mobility, establishing a value of 1.50 Euro for bus and subway tickets during the day, free use of public bicycles and a ban on cars in the city center between 10 am and At 4:00 p.m. 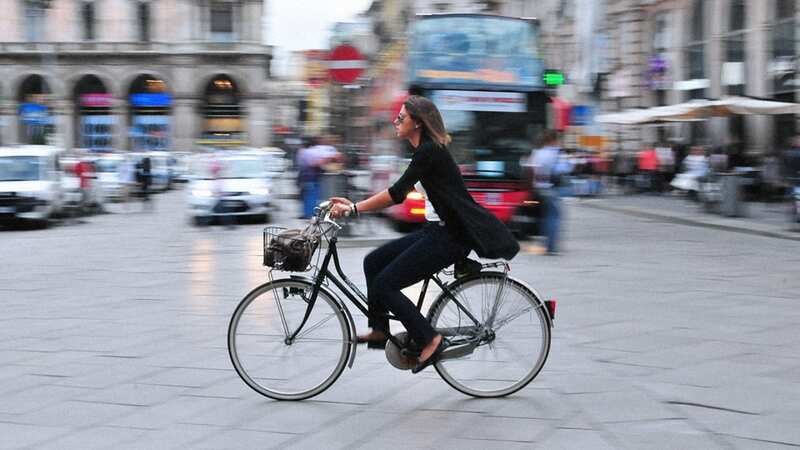 However, the city expects residents to opt for non-polluting modes of transport such as cycling, not only when air quality is at its worst, but in its daily routines. 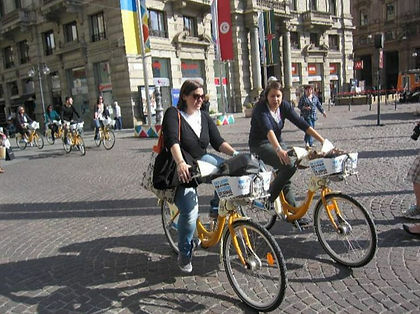 So, in the next vote on the municipal budget, the Mobility Council, led by Pierfrancesco Mara, will propose a plan that considers paying people to go cycling, following the example of France in 2014. 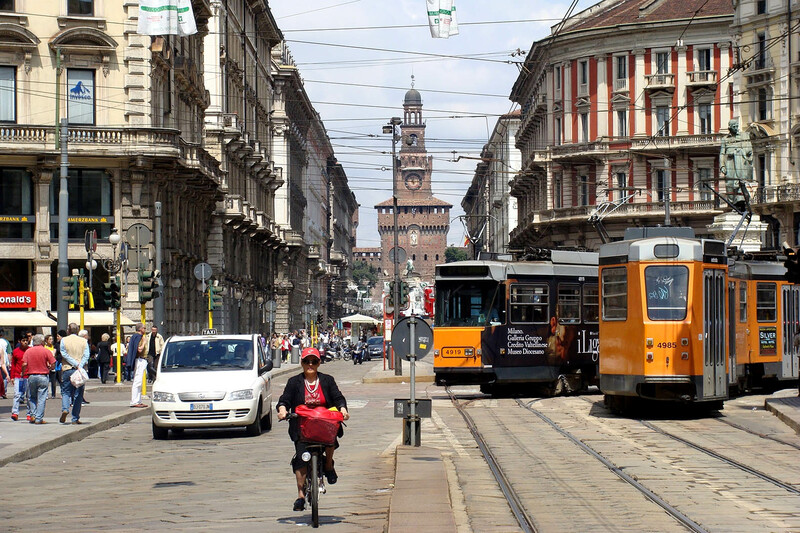 In the case of the Italian city, the idea is that cyclists who follow the initiative use an application to monitor the home-work routes-data indicated by the users themselves. Although the system is not yet fully developed, it is receiving advice from the Polytechnic University of Milan, according to The Guardian. 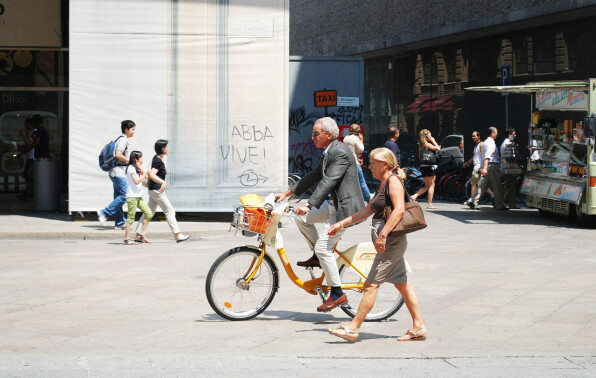 The Council’s proposal is that funding for this measure comes from the budget of 35 million Euros that the federal government will allocate to sustainable mobility.